Get INF files and drivers and support documentation to help you make the most of your USRobotics product. Looking for Windows 2000 or Windows XP drivers? Check here to see if they are already included in your operating system. USRobotics is synonymous with reliable, easy to use, high-performance dial-up modems for the home and home-office. Those key characteristics continue to be infused into USRobotics' expanding line of business class modems for small- and medium sized business applications like POS (Point of Sale), remote management, and dial-back features. Our current product lines include: 56K internal modems; 56K external modems; and 56K modem accessories. Courier 56K Business Modem - Mission critical dial-up connectivity for Business. 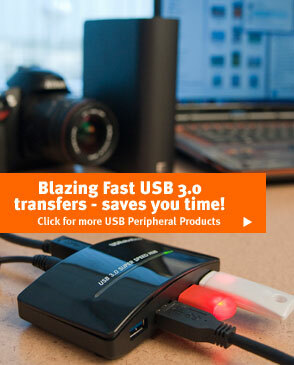 56K* USB Controller Modem for Mac & Linux - high performance in a compact, flexible form factor. OEM Controller PCI Faxmodem - Designed and manufactured specifically for PC manufacturers. Embedded Business Dial-up Modems - ideal for embedded systems or buying in bulk for mass installations.